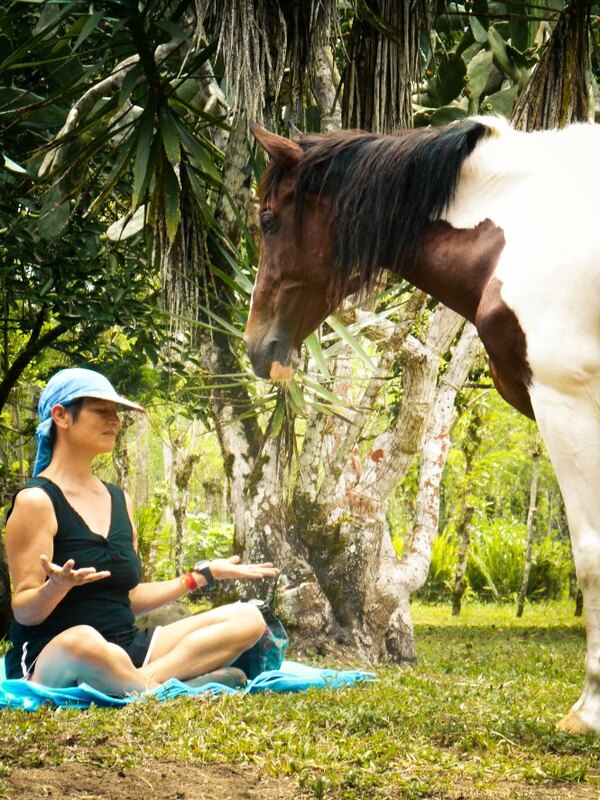 On your tropical vacation to Costa Rica, spend your days at Kindred Spirits Equestrians Retreats and find your true self through meditation, holism and interaction with horses. Kindred Spirits is located in Cahuita, a lovely town by the Caribbean Coast, in Limon Province. The owners are two best friends, Terry and Nancy, who love the vibrant and verdant vibe of Costa Rica and share a great passion for horses, spirituality and nature. The retreat organizes a variety of workshops, clinics and activities that help vacationers in finding harmony and balance in their lives, discovering their true nature and becoming honest with themselves. Kindred Spirits Equestrians Retreats provides an amazing opportunity for you to reconnect with your soul and heart and become who you are meant to be. Kindred Spirits desires to create a peaceful and balanced world with the help of horses, meditation and yoga. The retreats and clinics will help you gain self awareness and acceptance, peace of the mind, body and soul as well as allow you to connect with yourself and finding joy. The program offers you to connect, communicate and heal your soul and body. Moreover, they help in healing the animals and create a true bond between the horse and the rider. The clinics offer accommodations, meals, horseback riding, massage session and yoga as well. Experience a unique and life altering change in you with Yoga in Harmony with Horses Retreats. 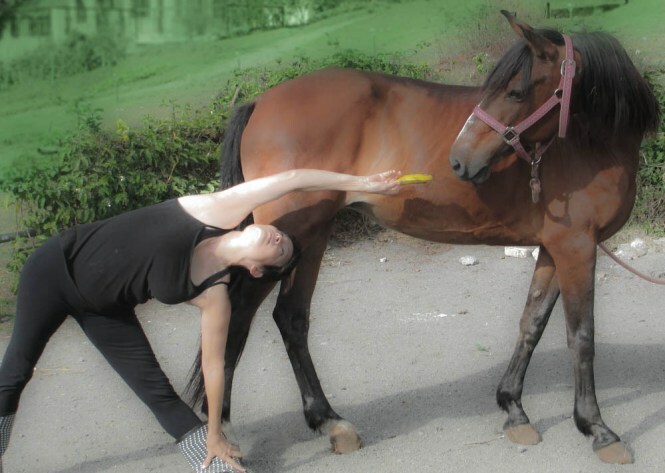 During the yoga session, you will learn to practice meditation and yoga with horses. The holistic riding experience will not only sooth your body but will rejuvenate and empower your soul and mind too. The perfect fusion of yoga and horseback riding will let you achieve a balanced state of mind, a different way of looking and fulfillment of your own potential. By being honest with yourself, you will become more focused in your life. While practicing, the horse will feel the peace and energy emitting from you and will respond by relaxing and getting closer to you. Other than yoga, Yoga in Harmony with Horses Retreats features a delicious breakfast in the morning after a yoga session. The breakfast is healthy, tasty and prepared from fresh and organic food products. 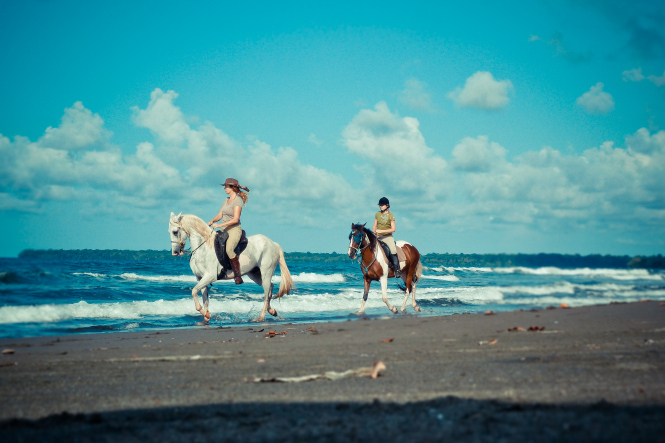 In the afternoon, you can go horseback riding tours on the beach, jungle trekking and snorkeling on the coral reef. After sunset, come back to the retreat and enjoy a refreshing beverage such as Pina Colada and blend in with the sultry air and nature sounds. End your day in a perfect manner by having a mouthwatering dinner. Check out the pictures and comments of Kindred Spirits on their Facebook Page. Read the reviews of Kindred Spirits on TripAdvisor. Visit costaricajourneys.com for more information on Kindred Spirits.